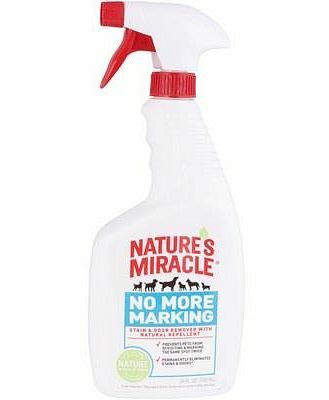 Using Ecoegg’s special chemical-free Odour Elimination Technology, this spray actually destroys odours as it replaces them with the scent of spring flowers. Even when the fragrance wears off, the odours won’t come back! It’s suitable for carpets, upholstery, clothing and cars and safe for both pets and people with sensitive skin. Preparing it simple – just squirt a little of the concentrate into the included dilution bottle and add tap water – and you’ll be able to make around 25 very economical bottles.